If you live in the Sunshine state of Florida as a full-time or part-time resident or a regular visitor, you will want to know about this Chocolate Fanatic promotion. Most of us love chocolate, in fact we crave it. 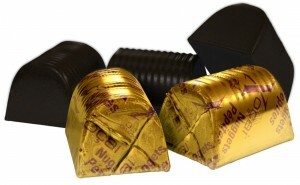 Chocolate offers a sensory solution to our stressful days. Dark chocolate makes us feel good and countless studies show it is really good for us as well. It is important to note that all chocolate is NOT equal. Make sure you buy only cold pressed chocolate, chocolate that has not been heated or dutched like traditional chocolate. 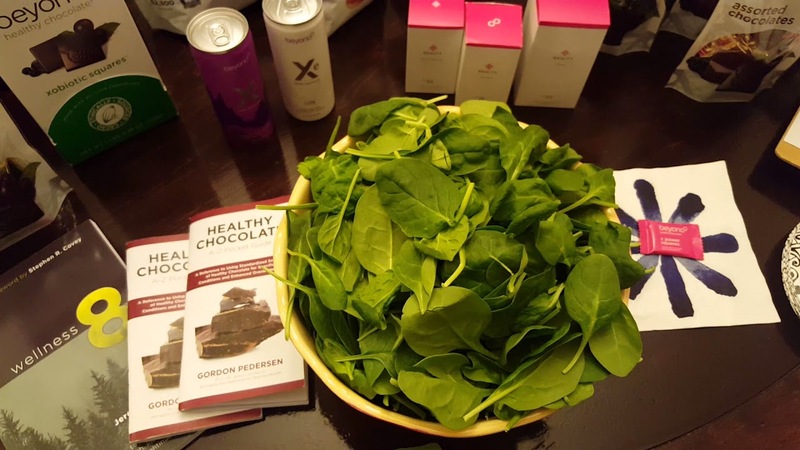 The only company that makes healthy chocolate, is Well Beyond Corp, the makers of XO healthy chocolate. They are the only ones with the right to a patent that cold presses the chocolate. 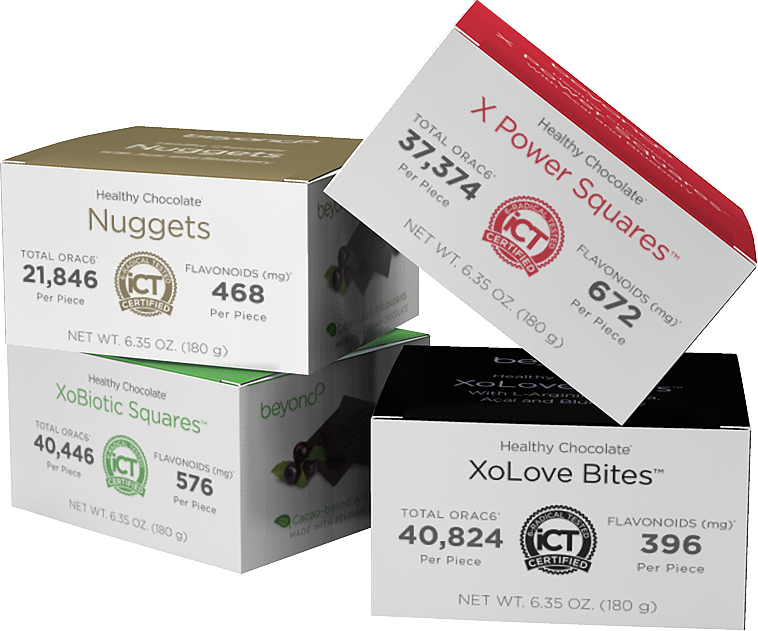 Simply eating 3 pieces of XO cold pressed chocolate can give you the antioxidant benefits of up to 8-10 fruits and vegetables a day. Just make sure you space out your chocolate, morning, middle of the day and evening for the best benefits. order the Chocolate Sunshine State Promo sample here, just pay shipping. I am Lynette Henk, XO healthy chocolate lover. I can be reached at (877 ) 208-8172, at [email protected] or at ColdPressedChocolate.com. NextDo You Have The Mindset Of A Champion? Are You Eating A Heart HEALTHY Diet? Simple Changes Protect Against Disease.